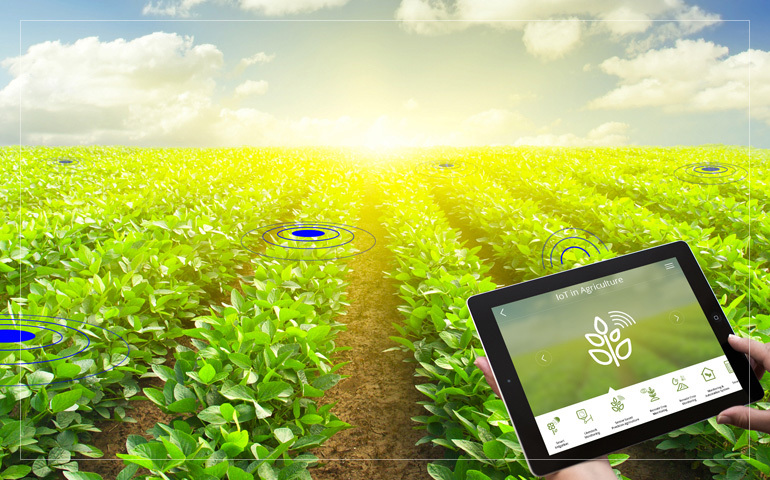 Our Smart Farming Division offers innovative software and system to help sharing resources on a cost-based basis, supporting inter-charging and payment. Also, all phases of a farming operation will be supported including group purchase of essential material for crop growing, harvesting, storage, and marketing. In addition, PDE offers innovative packaging machines that will help in bringing processed agricultural products to the world market.